AusBiotech is calling for session proposals for the life sciences event of the year, AusBiotech 2019, to be held in Melbourne from 30 October to 1 November. Help shape the programme and submit a session proposal, which will be considered by the programme committee, until 29 March 2019. This is your opportunity to have a say and lead discussions, bringing new and diverse topics to the forefront of the life sciences industry. AusBiotech is looking for topical session submissions that explore current trends, critical and emerging topics, breakthroughs and stories from a range of areas. Ideas submitted should be thought-provoking and encourage discussion on topics that matter to biotech locally and abroad. The annual AusBiotech conference brings together Australian and international biotech leaders and stakeholders. For more than three decades, the event has created a forum to reflect on the sector’s achievements and exchange ideas to further advance the sector’s standing both nationally and globally. 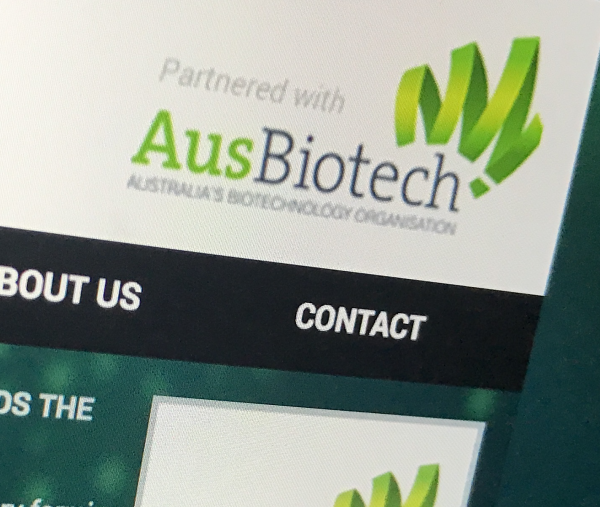 Registration for AusBiotech 2019 is due to open shortly and will be held at the Melbourne Exhibition Centre. AusBiotech is proudly partnering with the Victoria State Government to deliver the AusBiotech 2019 conference. See online more or contact events@ausbiotech.org.